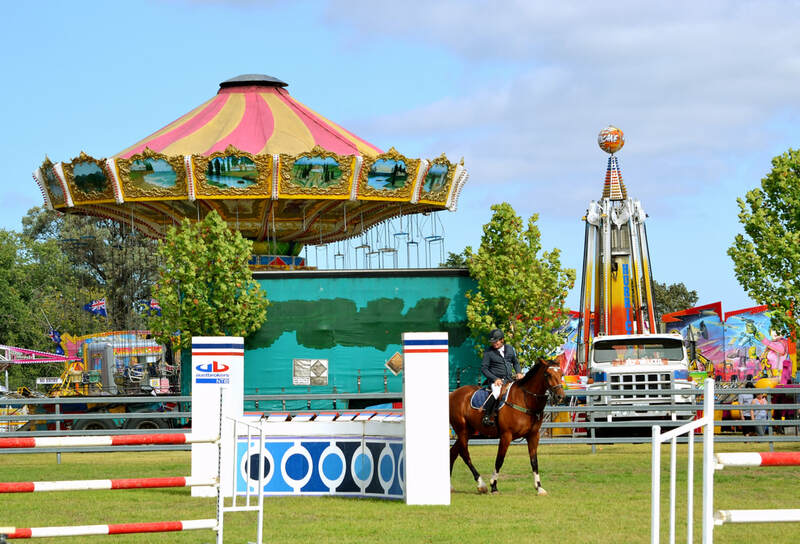 Now in its 145th year, the Armidale Show is one of Australia's oldest and most important country shows. 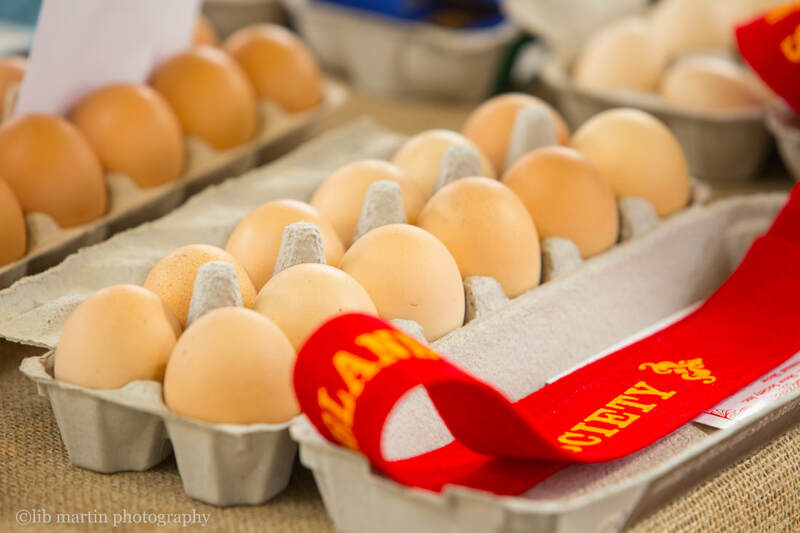 Whether you come for the fairground rides, the flower displays or the thrill of the Livestock competitions, there's something for everyone. Trade Display Applications are now closed! 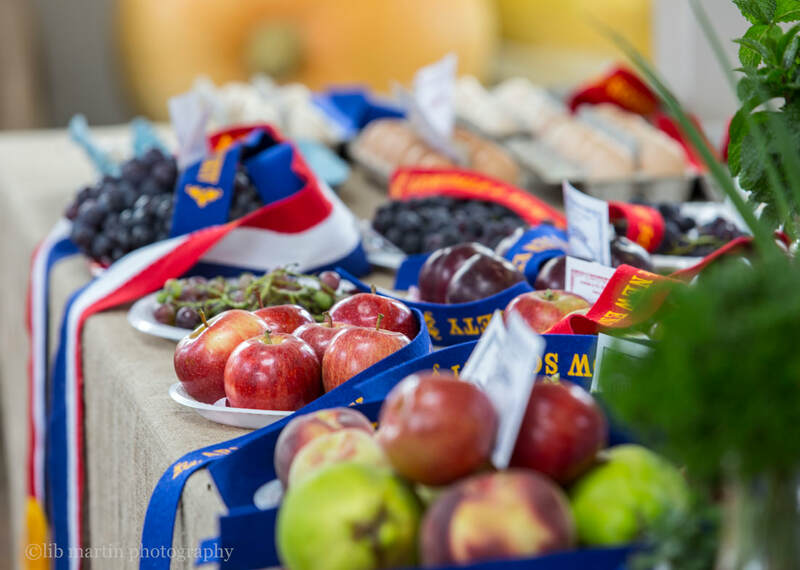 Become a Member of the Armidale & New England Show Society and share in the future of your show. Membership Renewal has now ceased for 2019. Victoria works at Angus Australia and is currently studying a Bachelor of Agriculture/Bachelor of Business at UNE. 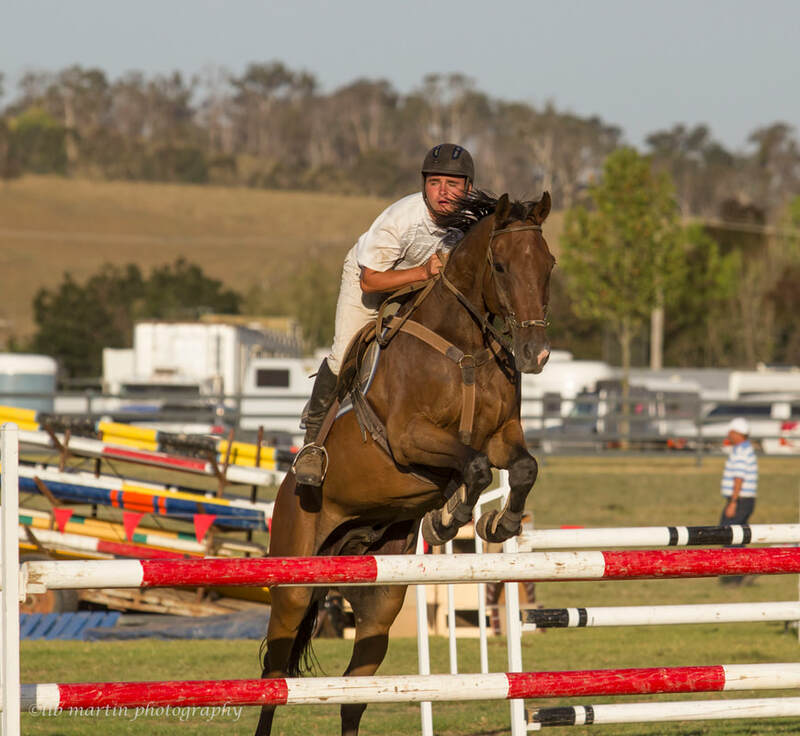 She also has a Limousin stud and enjoys taking part in shows with her cattle as well as horse sports such as dressage, show jumping and eventing. Victoria is involved with a number of youth organisations in ag as well as a local sporting club. Victoria feels she has a lot to give the show society and the showgirls movement and we look forward to working with her for the 2019/2020 year. There's a wide variety of entertainment and attractions planned for the show. Attractions will be confirmed closer to the dates.